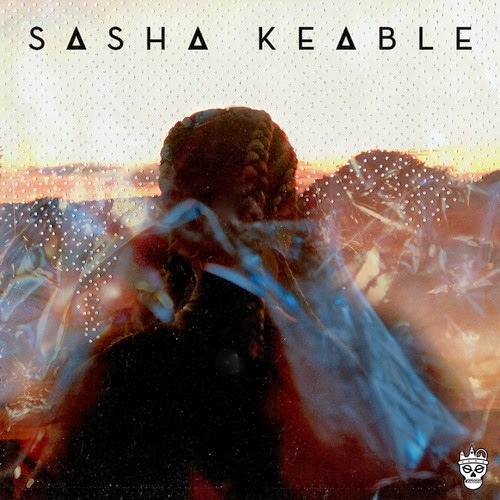 Black Book is the debut EP from South East London based Singer-songwriter Sasha Keable. She is signed to Tinie Tempah's Disturbing London label and judging by the EP, that's not the only city she'll be causing up a stir in in the near future. Black Book contains various interpretations of RnB music both the classic 90's sound aswell as the modern Bass infused sound. 2014 will be an exciting year if this is the standard of what we can expect from Sasha! You can download Sasha's Black Book EP now from her website SashaKeable.com.